Most communities in Canada are looking to improve cycling rates; a key dimension of these efforts centres on providing and improving cycling facilities including bicycle lanes, cycle tracks and bikeways. 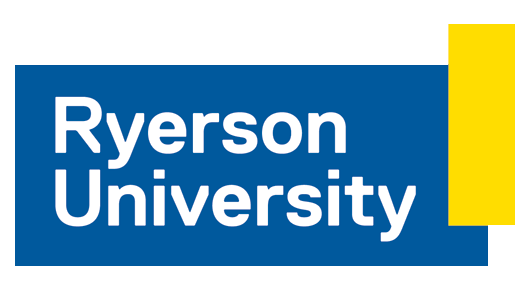 This Social Science and Humanities Research Council (SSHRC) funded research project will explore the following research questions: (1) what impact does a cycling facility have on changes in traveller behaviour, in particular, cycling behaviour? (2) To what extent do different types of cycling facilities (e.g., a cycle track versus a bicycle lane) have different influences on cycling? and (3) in what ways are the impacts similar or different between a suburban location/ municipality and an urban location/municipality? The study area will be the Greater Golden Horseshoe (GGH) region, which is a large geographical area centred on Toronto. A case-controlled study will offer a unique opportunity to improve our understanding of the potential causal effect of the cycling facilities. The data will also enable theoretically grounded, cross-sectional explorations of the relationship between travel attitudes, norms, perceptions, the built environment, cycling facilities and cycling behaviour across a large urban region. Study will conclude in March, 2021.